New products added to shelves this week! Many holiday and seasonal items–get them while they last! Click on the image for the full 2 page document. New products added to shelves this week! Many holiday and seasonal items–get them while they last! New products added to shelves this week! Many holiday and seasonal items–get them while they last! Click here or on the image for the full two sided flyer. New products added as of 11.1.15. Many holiday and seasonal items–get them while they last! 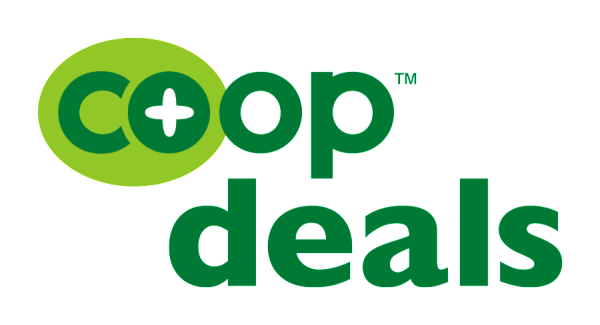 It’s the last day for this round of Co+op Deals! Come on in for savings! We are open until 9.